Unleash your engineering creativity with bridge-building simulator! Enjoy hours of bridge-building fun with loads of levels to solve, ranging from simple light car bridges to multi-deck draw-bridges and jumps, just to name a few! In the Sandbox mode you create your own bridge designs and puzzles. Challenge friends and the rest of the Steam Workshop community to solve your puzzles and download more levels submitted by other players. Poly Bridge also featuring the most original and fun bridge designs that are submitted, making it easier for you to find the ones that are worth the challenge. Levels get increasingly challenging from the engineering aspect and restrictions are also imposed on the resources you can use to build your bridge. Save a super cool looking animated GIF of your bridge in all its glory (or failure!) and save it locally, upload it to the Poly Bridge Online Gallery and/or share it Twitter, Facebook, Reddit or Tumblr without ever leaving the game! 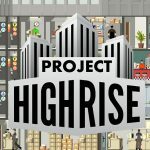 Go wild and create the most complex bridge the world has ever seen, or just an absurd creation that pushes the mechanics of the game in a new direction, and if you’re feeling like it publish your design online as a puzzle level on the Workshop for everyone to try and solve! Poly Bridge is a great and most in depth bridge builders around. Cute indie stuff aside the physics seem to be quite solid and enjoyable. The early levels introduce you to the basics, with the difficulty and challenge ramping up as the campaign continues. Easy to learn, difficult to master. 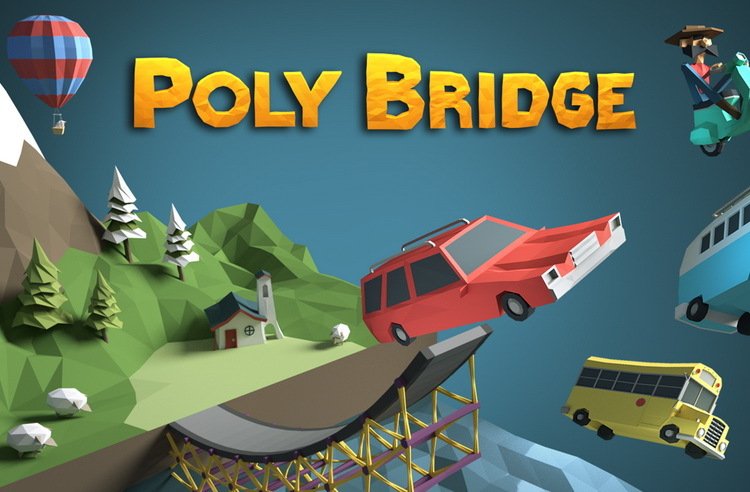 Overall Poly Bridge is just a great little indie title. It's relaxing, fun, and most importantly challenging.